Save on Humulin R at your pharmacy with the free discount below. Humulin R is a synthetic insulin used to help treat type 1 and type 2 diabetes. It is usually injected about 30 minutes before every meal to help control blood sugar levels. 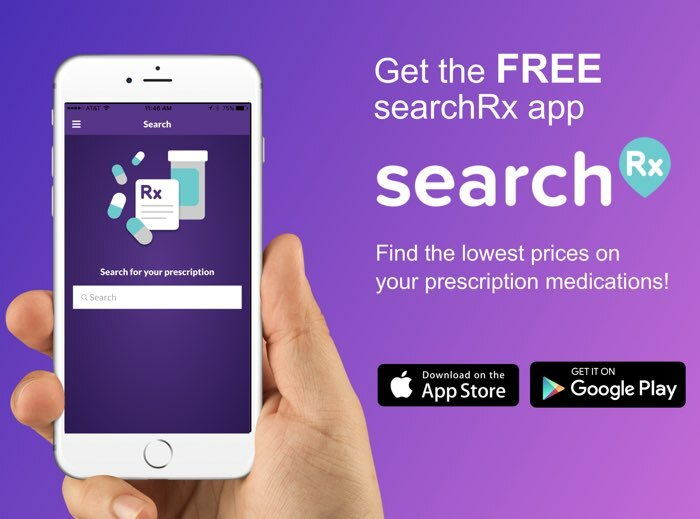 Because it is used so frequently, it can quickly become expensive, especially if you don’t have any kind of Humulin R prescription assistance. The price of Humulin R is usually around $100-$150 for a 10ml vial. Fortunately, you can get a Humulin R discount of up to 75% when you print or download a free coupon from HelpRx. Click ‘Claim Discount’ to get a Humulin R coupon now, or click ‘Free Card’ to have us mail you a Humulin R savings card. 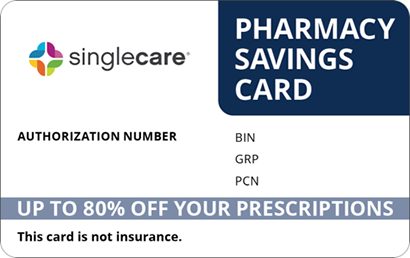 The savings card works the same way as the coupon and also works with thousands of other qualifying medications. 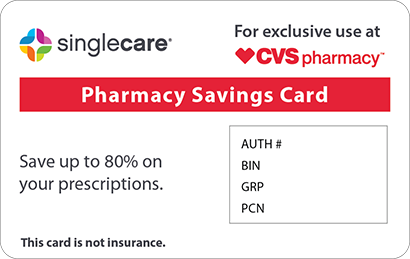 Both the coupon and savings card can be reused and are accepted at most US pharmacies. Humulin R is a short-acting insulin. As an insulin, it helps convert glucose into energy so that blood sugar levels don’t get too high. It is prescribed to people with diabetes, whose bodies either do not produce insulin or do not process enough insulin. It may be used alongside a medium- or long-acting insulin and is most effective when combined with a healthy diet and regular exercise. How do I take Humulin R? The Humulin R drug should come in a package with detailed usage instructions. Follow these instructions carefully, and talk to your doctor if you have any additional questions. Always clean your injection site with rubbing alcohol before your dose, and rotate the injection site each time to avoid irritation. Inject the insulin under your skin (not in a vein or muscle) only as often as your doctor has directed you to. What are the possible side effects of taking Humulin R? Humulin R can cause high or low blood sugar, so make sure to talk to your doctor about what to do if this occurs. Some people who use Humulin R may experience injection site reactions characterized by skin irritation, redness, or mild pain. You can reduce your risk of irritation by rotating your injection site. 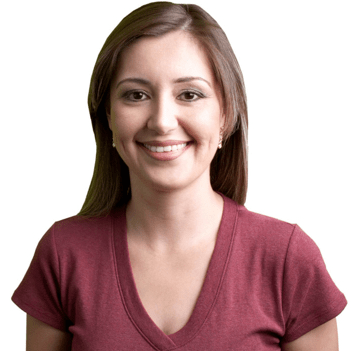 If you have an injection site reaction that is particularly bothersome, tell your doctor. Inform your doctor immediately if you experience muscle weakness, cramps, or an irregular heart rhythm. What if I forget to take a dose of Humulin R? It is important to take Humulin R on a regular schedule in order to control your blood sugar levels. Before you start using this insulin, ask your doctor what to do in the event that you forget a dose. How do I store Humulin R? Store your insulin in the refrigerator or at room temperature and away from light and heat. Keep in mind that injecting cold insulin can be painful, so it is best not to inject a dose that has just been in the refrigerator. Do not store this medication anywhere that pets or children can easily access it. Discard unused open insulin products after 28 days, and throw out unopened insulin after its expiration date. If you are not sure how to safely dispose of this medication, talk to your pharmacist. What happens if I overdose on Humulin R? Humulin R drug overdose is very dangerous and may cause a fast heart rate, shakiness, excessive sweating, and loss of consciousness. If you or someone in your household has overdosed, call Poison Control (1-800-222-1222 right away). If the person who overdosed has lost consciousness, call 911. Do not switch from Humulin R to another brand of insulin without first consulting your doctor. 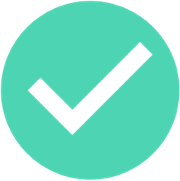 Do not drink alcohol while using insulin, as alcohol can cause your blood sugar to become dangerously low. Do not share your injection device with anyone else, even if you change the needle. Synthetic insulin products such as Humulin R are currently only available as brand name drugs; there is no FDA-approved generic alternative. 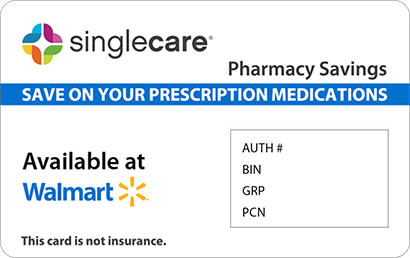 If you need this brand name medication but find that it isn’t covered by your insurance provider, use a Humulin R coupon or savings card to reduce the cost by as much as 75%.